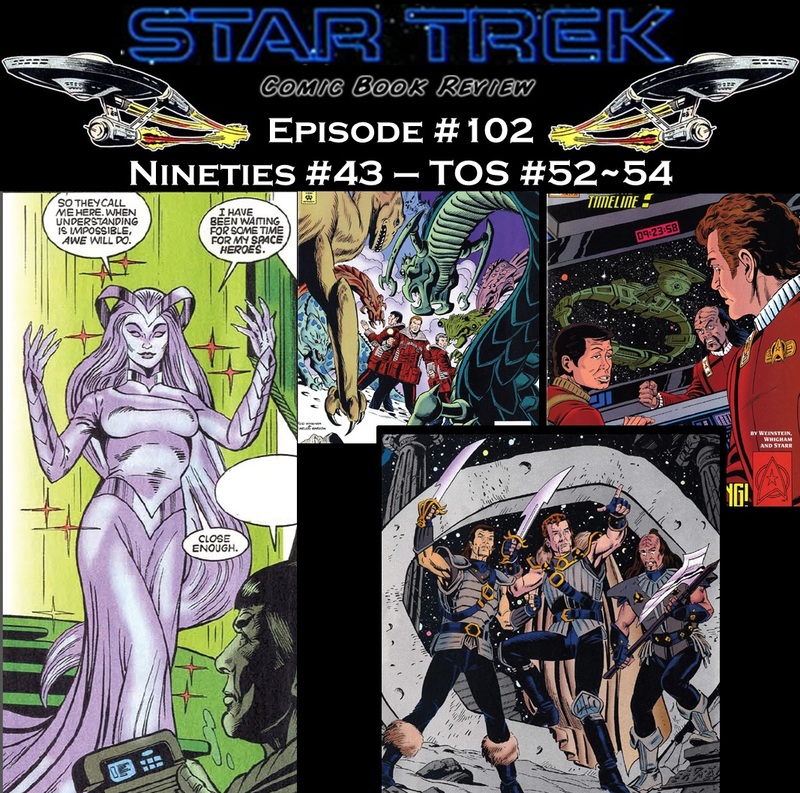 Episode 102 is out and ready to download. 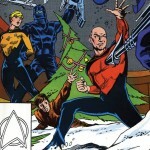 We cover Star Trek #52-54, starts off a great time travel story arc. In addition to that, we have Bryan again to talk about the 1sy 9 minutes of Into the Darkness that is now available with the IMAX Hobbit release. 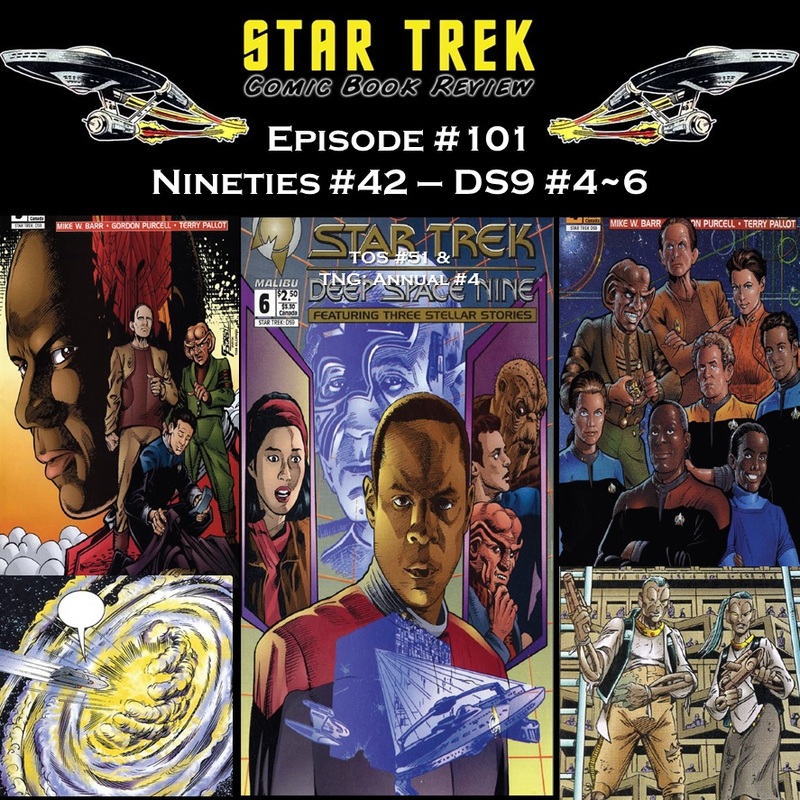 Episode 101 is out and ready for your attention. We have now included Deep Space None in the rotation of our coverage of the Nineties. 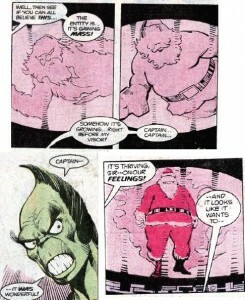 Malibu Comics issues 4-6 are covered today, and are very interesting and fun. As a bonus, we discuss the second teaser trailer with longtime fan Bryan. 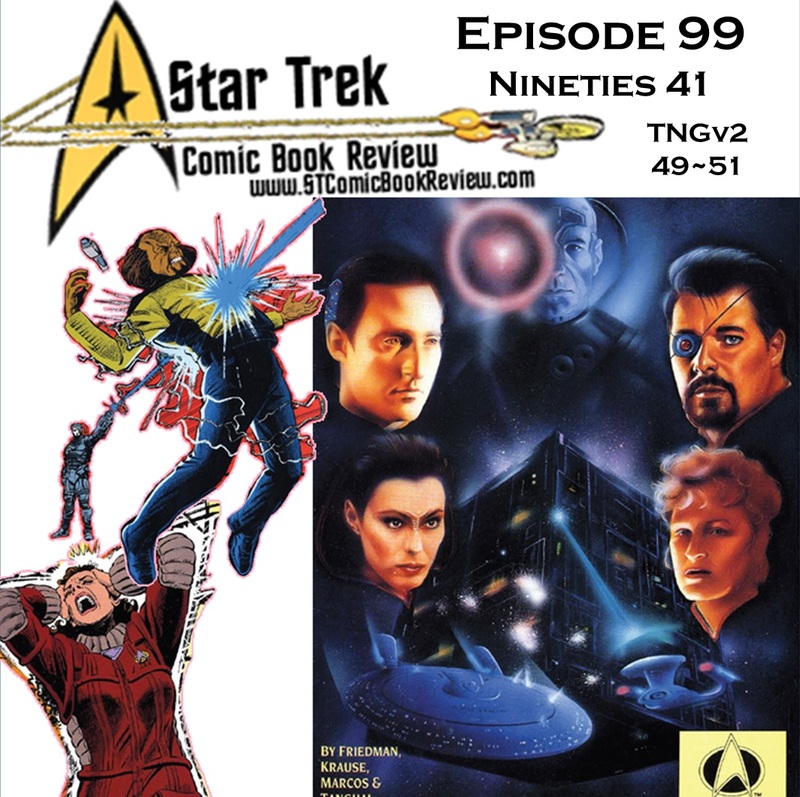 This is the beginning of the episode, so please fast forward through if you are attempting to stay spoiler-free, though everything we discuss is purely speculation. 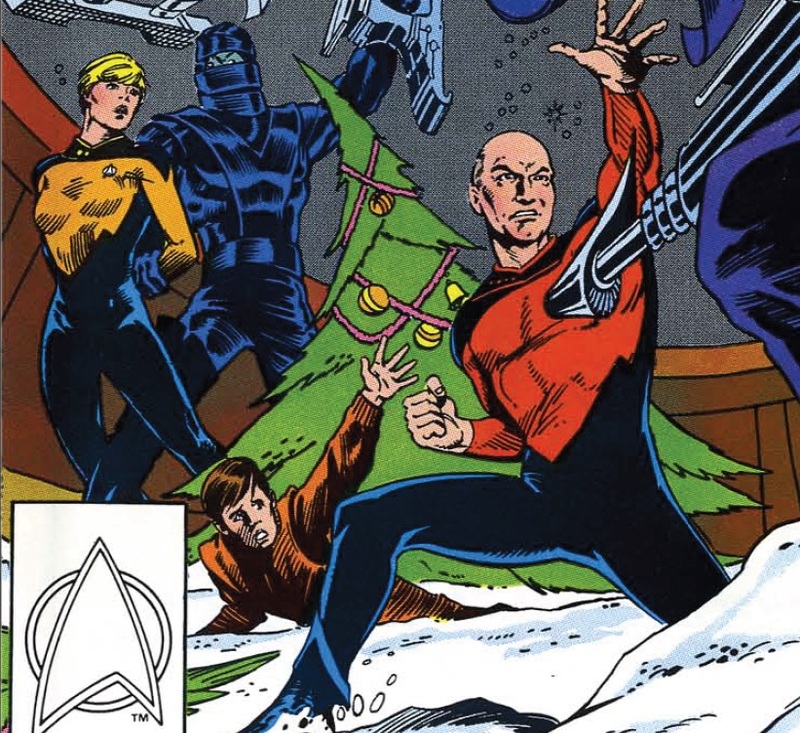 We are loving the Star Trek Ongoing series by IDW that continues to new adventures of Captain Kirk after the events of Star Trek (2009) movie. 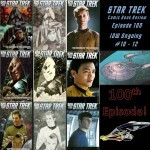 We are happy to have these stories grace our 100th Episode! Please click over at the “listen now” section or download from iTunes. These issues are a little older than we normally have the Ongoing reviews. Be on the lookout for a slight change in how we review the Ongoing and upcoming title Countdown to Darkness. 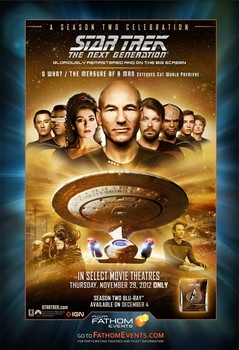 Not all of the IMAX venues will be showing the Star Trek Into Darkness preview. 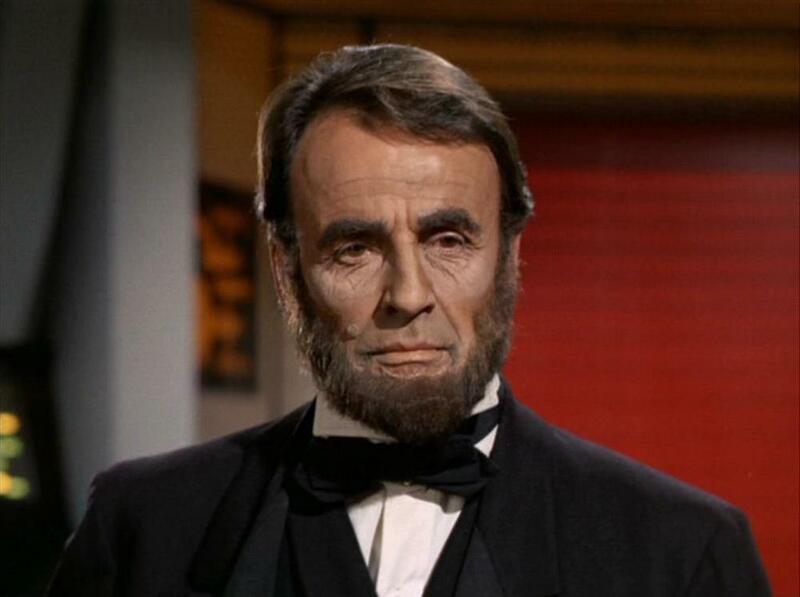 Due to an attempt to see the first 9 minutes of Star Trek: Into Darkness at my local IMAX venue, we regret that episode 100 is not quite ready for posting. 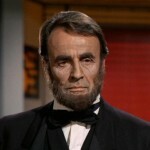 Rest assured that the episode is going along nicely and should be posted tomorrow. 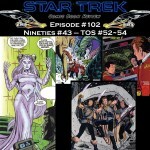 In it, you will hear our comments on Star Trek Ongoing #10~12. 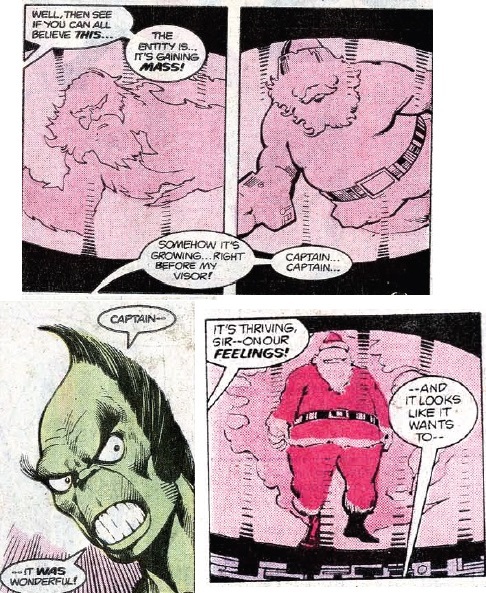 This wraps up the first year of stories in the new post-2009 movie continuity. 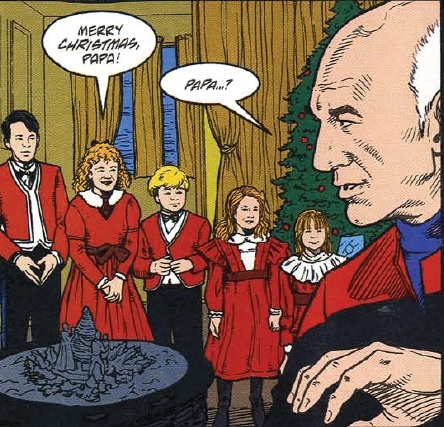 In the future, we will have our “Ongoing” episodes closer to the time that the 3rd issue was released. The USS Enterprise CVN-65 started its decommissioning process on December 1, 2012. It is a long process to completely decommission a ship, so it will not be completely decommissioned until 2015. 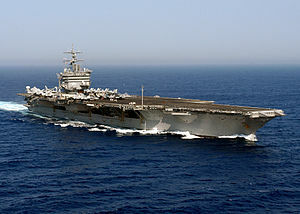 The next aircraft currently under construction is scheduled to be USS Enterprise CVN-80. 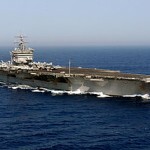 Currently, all reports indicate that the CVN-65 will be then turned into scrap. We hope this does not happen. However we have found “evidence” that both confirms and discredits the CVN-65 being scrapped. 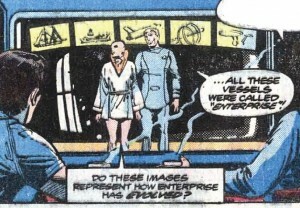 Exhibit one: issue #57 of Star Trek v2 by DC Comics shows James and David Kirk visiting the historical monument. Here the grand ship is still in water, perhaps in the San Francisco bay. 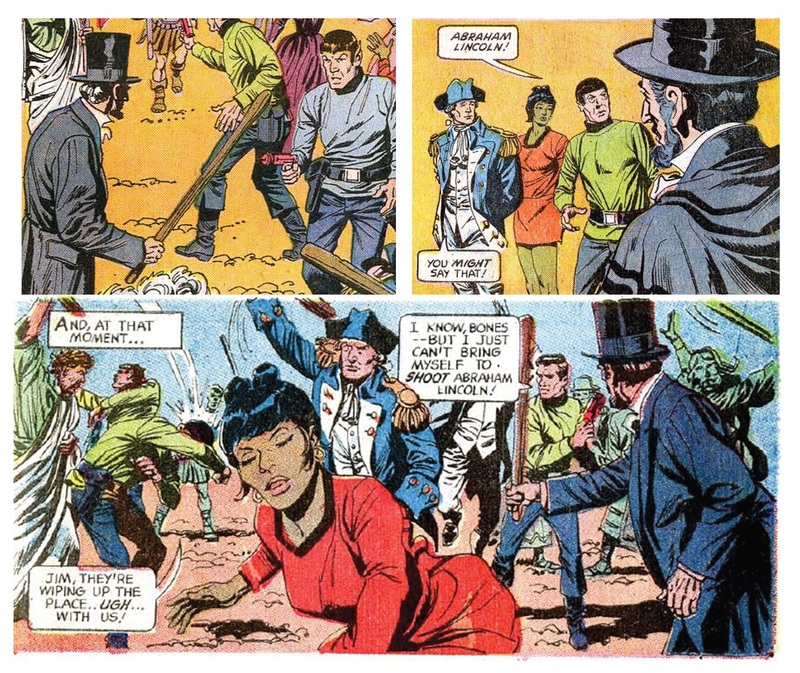 Exhibit two: Marvel Comics Star Trek: Early Voyages #13. 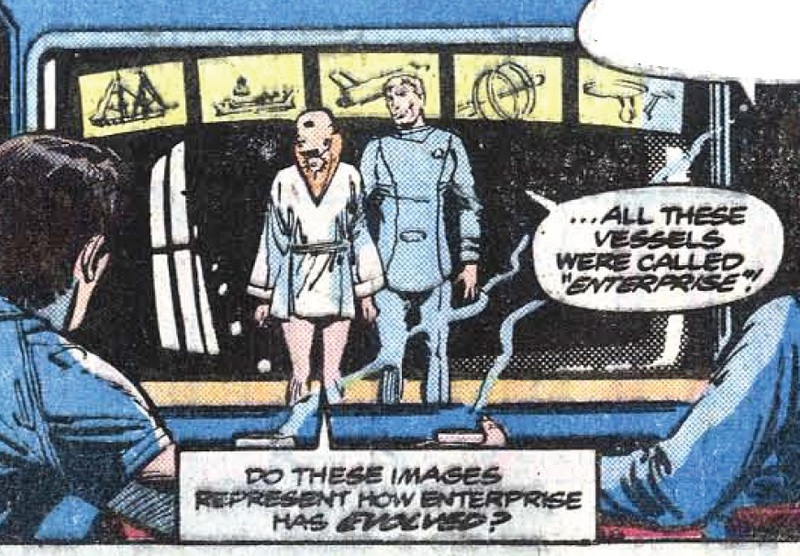 In another alternate timeline around the same Stardate as #57 above, all of the past Enterprises are in display in a large museum. 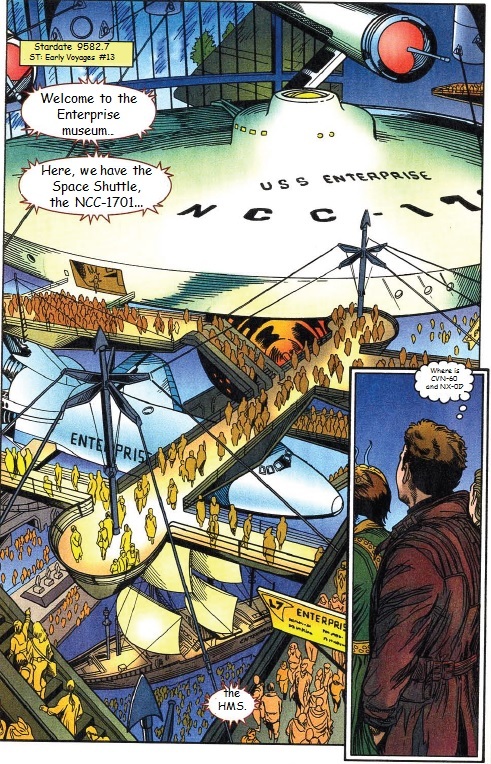 We can clearly see the NCC-1701, OV-101 Space Shuttle, and the HMS Enterprize. 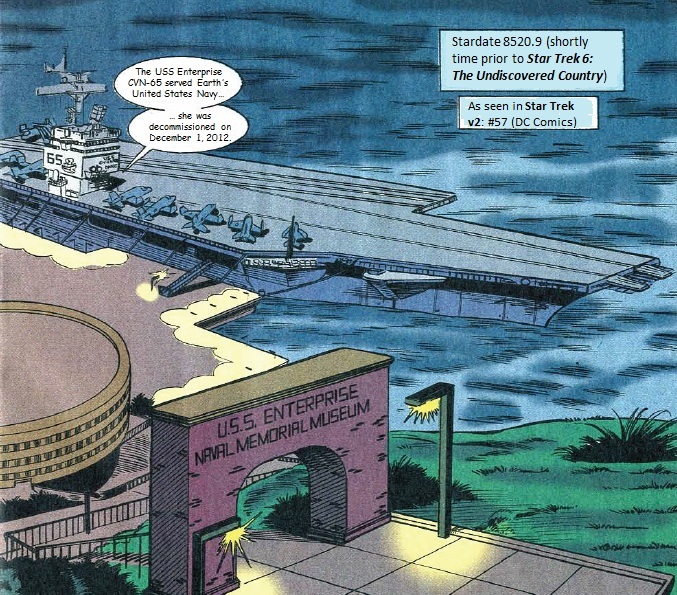 Sadly absent is the CVN-65, the VSS-Enterprise, and NX-01 (among others). Where these ships lost to time (i.e. scrap)? Are you in for a treat this week! A Next Generation filler story set during the great season two (just recently released on Blu-Ray!) 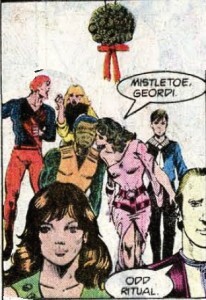 and the start of a epic multi-part arc that will have a major cast member kick the bucket (spoilers!). All in all, good group of issues, but it will leave you wanting more Next Generation. 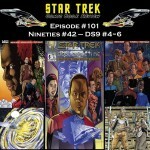 You will have to wait until Episode 103 for the continuation of the story! 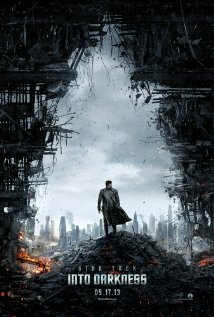 As a special feature, we do spend the first few minutes of the show giving our thoughts of the Star Trek: Into Darkness trailer. We hope you enjoy it. 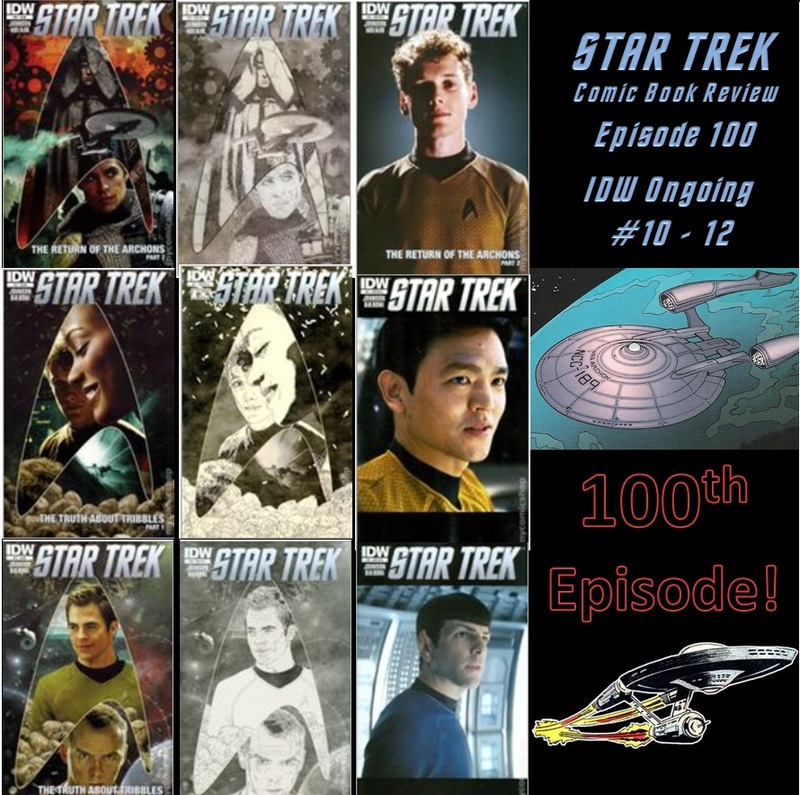 Be back NEXT WEEK, when we release the 100th episode of Star Trek Comic Book Review!!! Today will be a day long remembered. 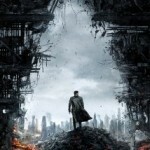 We finally see more than 2 frames from Star Trek Into the Darkness! You not seen it, clink poster art to the left. 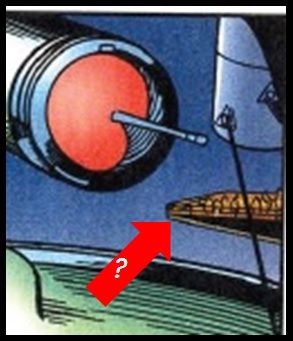 With its arrival, a lot of questions have surfaced. I have kept myself from any spoilers, but I am about to unload some radical ideas. If you want to read what I think, clink “READ MORE”. Otherwise, I hope you enjoyed the trailer and perhaps look forward to the few minutes we will see in front of The Hobbit in a few weeks!